Here is a guide to good business schools in Los Angeles that offer 1-year MBA programs. Please note that if the duration of a program is slightly more, this information is provided below the school name. Click on a program profile below to see if you meet the eligibility requirements for that program. 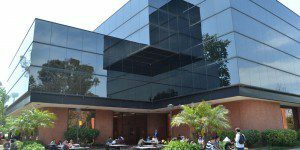 The California State University, Long Beach College of Business Administration Daytime Accelerated MBA program is designed to completed in a little over a year, in approximately 18 months. 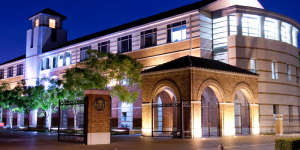 The USC Marshall School of Business IBEAR MBA (International Business Education and Research MBA) is a one-year, accelerated, full-time, international MBA program designed for mid-career professionals being groomed to assume senior global positions. 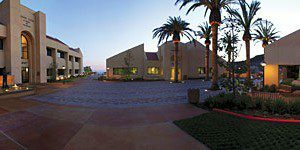 The Pepperdine University Graziadio Business School full-time MBA program can be taken in different time frames, per the student's preference, in either 12 months, 15 months, or the traditional two year format.